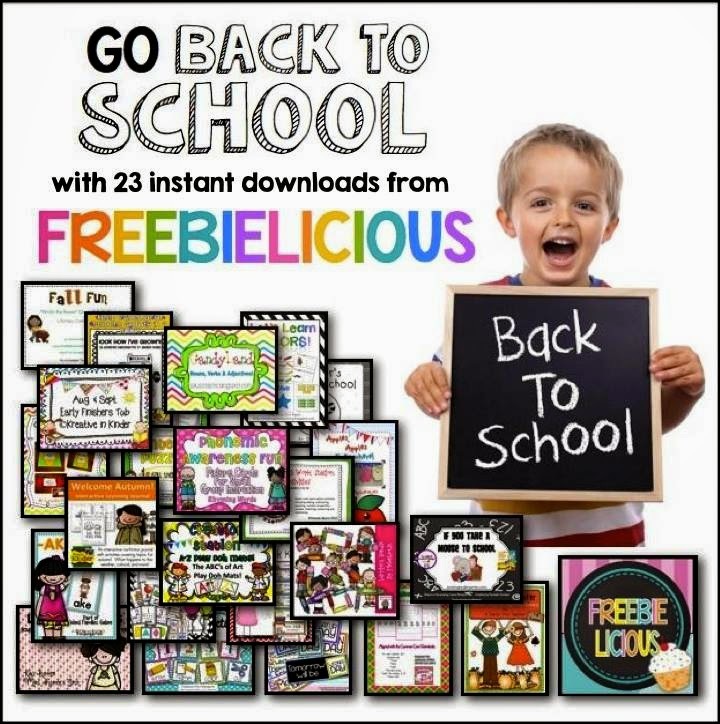 Teaching With Love and Laughter: Freebielicious Back to School Educents Giveaway! I am definitely loving my summer vacation, but, I am also excited to start planning for the new school year. Start planning? Who am I kidding? I started planning for the new school year even before the last one was finished! LOL! Don't judge me! I'm sure you did the same thing, whether or not you care to admit it! This year will bring with it some exciting changes for me. 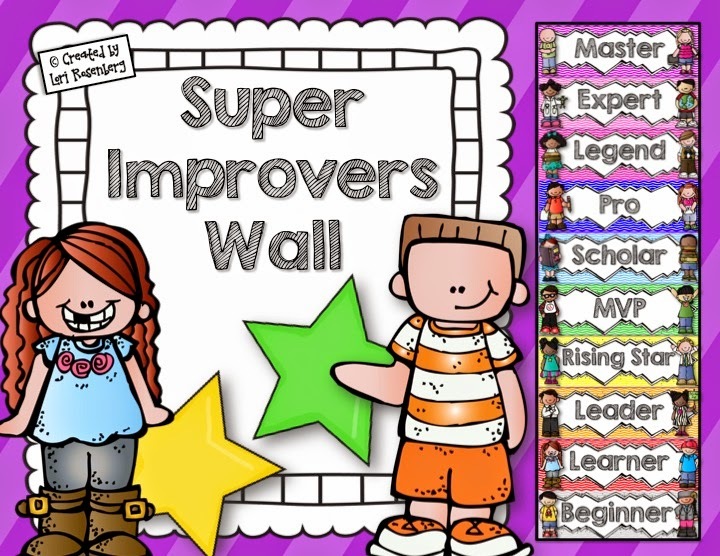 The biggest changes, will be my use of Interactive Notebooks and the Super Improvers Wall, which is a whole brain teaching strategy. I'll be blogging about this very soon! With the new school year just around the corner, my Freebielicious friends and I have teamed up with Educents with some instant downloads for you! Loaded with great products for back to school including book studies, craftivities, classroom prep, and content materials for back to school! With 23 instant downloads... you have to check it out! My product included will surely be loved by your students! 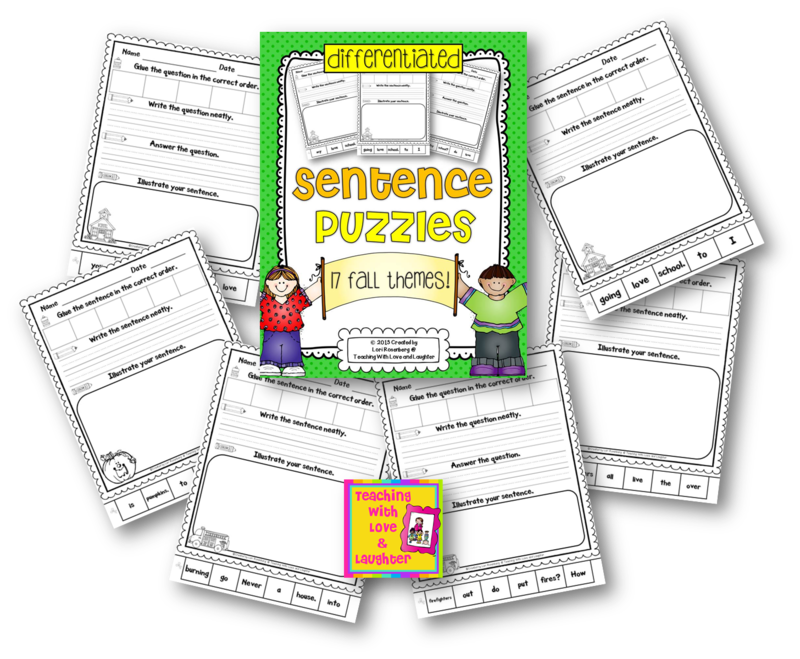 Sentence puzzles are a wonderful activity to help young learners practice reading, writing, spelling, conventions, and grammar. Many of the sentence puzzles are fact based, making for even more meaningful learning! My sentence puzzles are differentiated to accommodate all ability levels. For a limited time it is $29.99 from Educents which is 73% off! Twenty-three products for your kinder and first grade classrooms and over 1200 pages of materials from some of your favorite teachers! It's a bundle you are sure to LOVE! 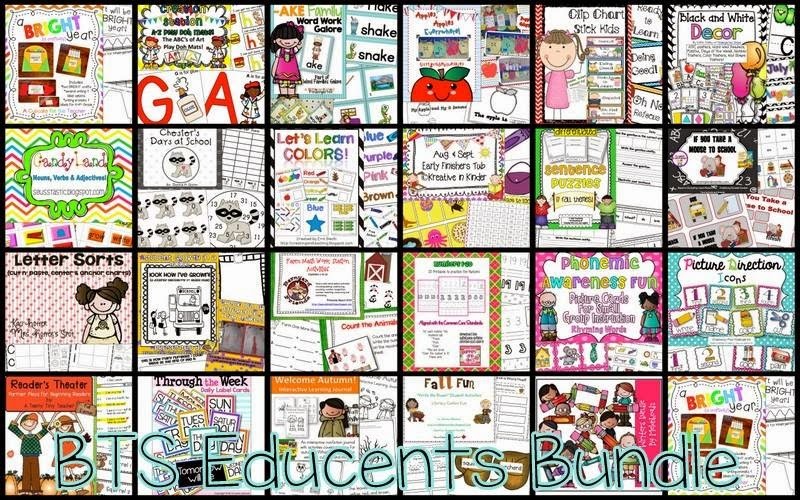 Take a moment to peek at some of the other teachers featured in this bundle - what they have going on for back to school and what they are featuring in this deal too! Have you been doing WBT for a while?? I just love it!! I started that last year. I look forward to reading how it goes in your room. I got hooked last year, but I am by no means a specialist. I just started with the easiest stuff first! It really makes a difference! The Educents deal looks great! Thanks for sharing about it! Thank you Hilary! I am excited about my post because it stars one of my cute little yorkies! LOL! What are the activities you are going to do in your newly named centers? 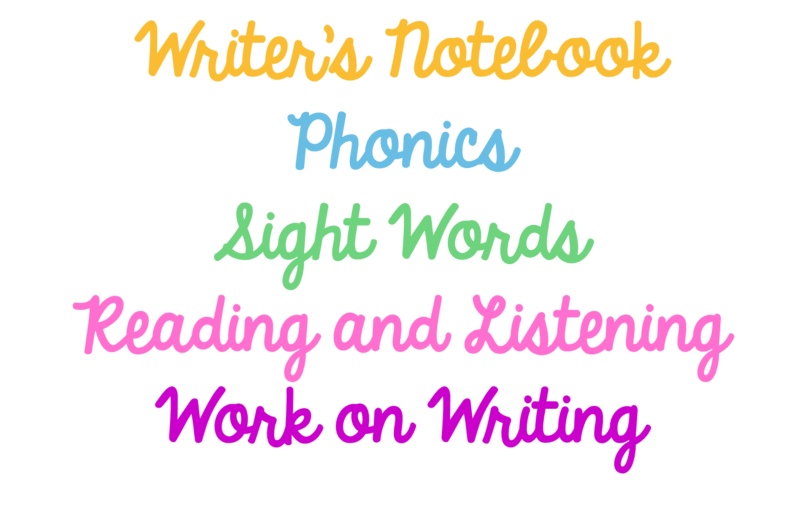 I haven't finished setting up my classroom yet, but when I do, I will blog about each station and what my students will do at them.